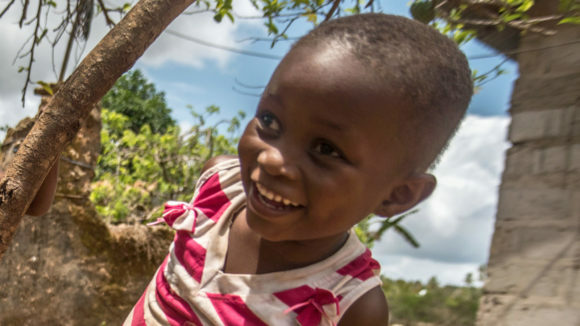 Your support, no matter how big or small, can help make a huge impact. Get involved today and change people’s lives for the better. 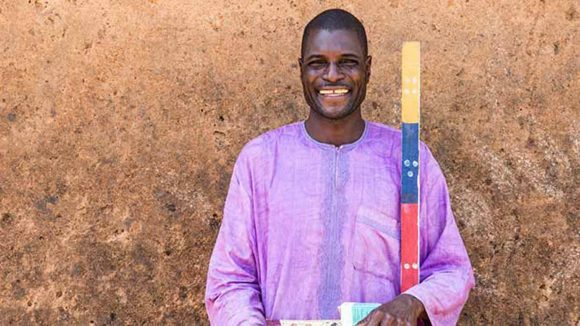 Think you’ve got what it takes to be part of the Sightsavers fundraising team? We’re overjoyed that you’re interested in fundraising for us, and we want to support you all the way. 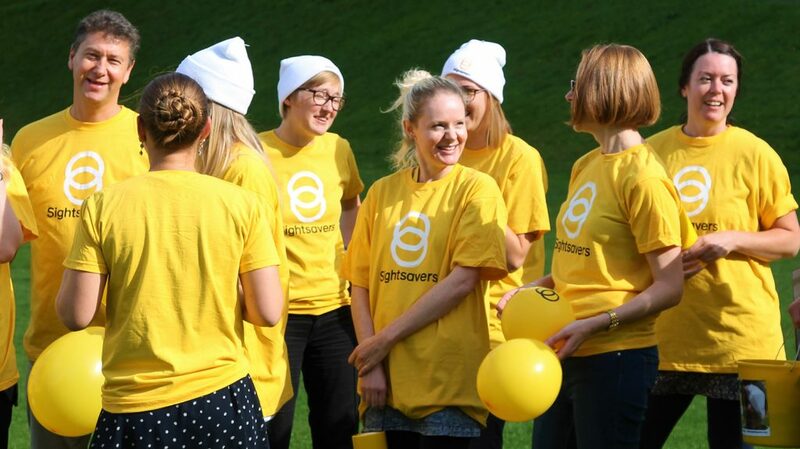 There are so many ways you can help, from organising a coffee morning or birthday collection to running a marathon, trekking up Kilimanjaro or even skydiving. It doesn’t matter what you choose to do or how much you raise. What matters is that you want to make a difference. 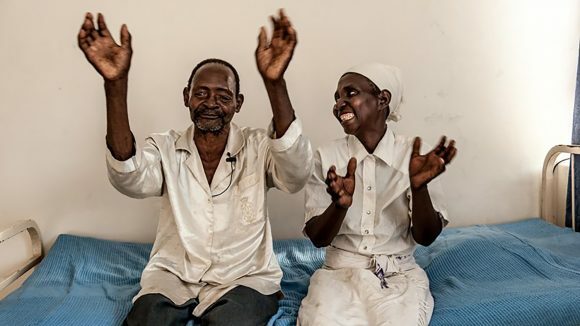 With your help, we can continue to restore sight, empower people with disabilities and change lives around the world. 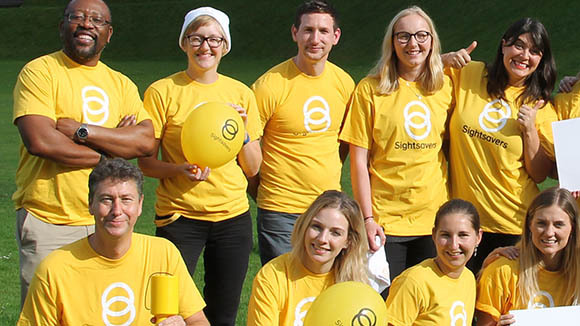 We can help with anything from setting up a fundraising page to supplying Sightsavers-branded merchandise. Get in touch today! Four-year-old Arman hugs his father, surrounded by friends and neighbours. Every gift you give makes a difference. 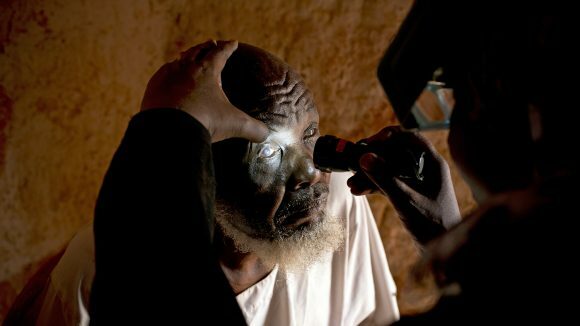 Since our work began, your donations have provided 6.9 million cataract operations and more than a billion treatments for debilitating diseases, and have helped to empower 180,000 people with disabilities to live independent lives. Could pay for a cataract consumables kit for five operations. Could pay for a trichiasis operation to stop someone going blind. 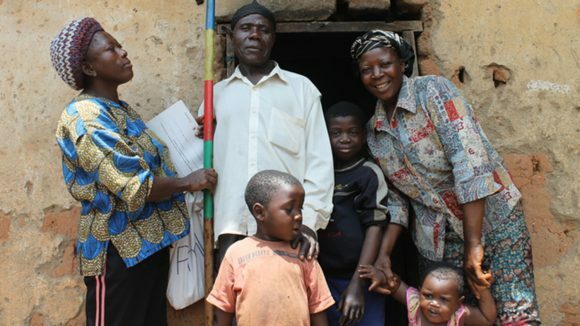 Could protect 554 families from losing their sight to river blindness. 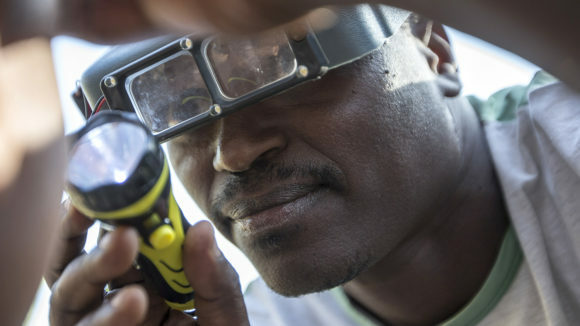 Could pay for river blindness treatment for two entire communities. 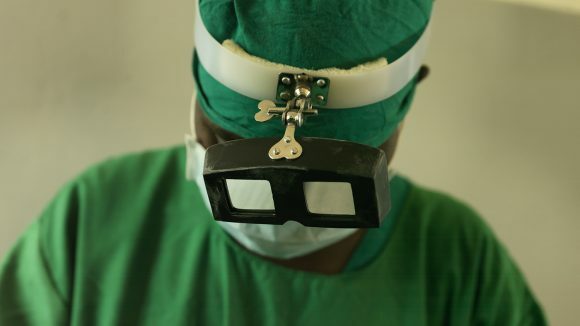 Could pay for two life-changing adult cataract operations.